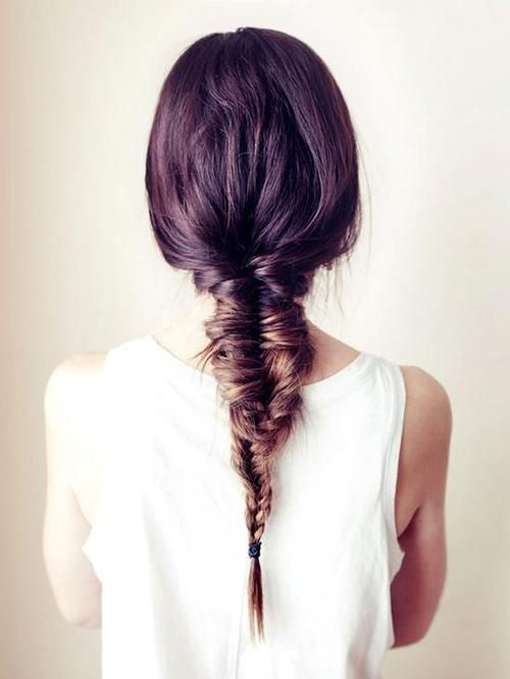 I love braiding my hair when it's long... and I love the aesthetic of a fishtail braid. But I'm slightly embarrassed to admit - I've never been able to successfully do a fishtail brain on my own hair! Maybe practice makes perfect - until then, any tips or suggestions?